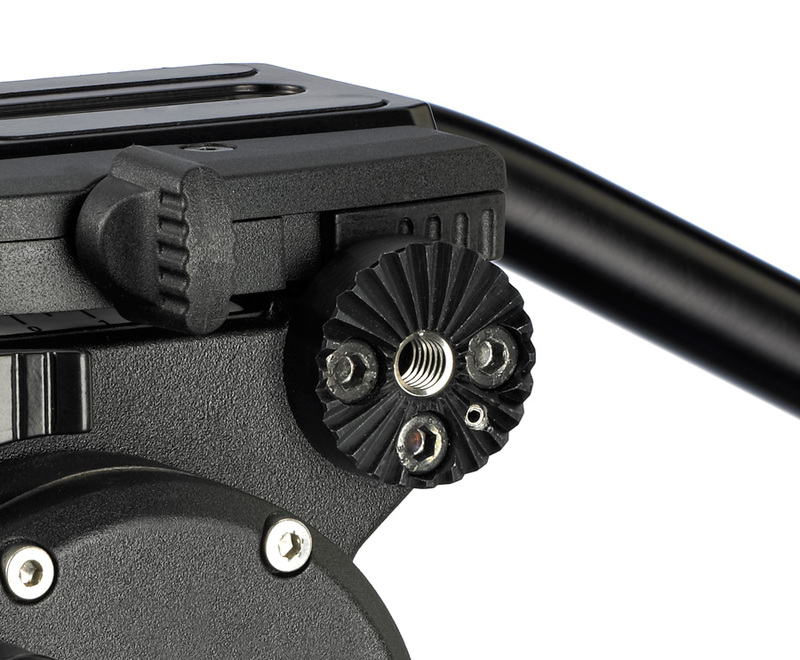 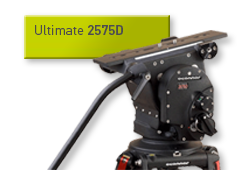 It is the fluid head I always wanted, but never had… a compact, yet still durable and versatile system to accommodate our lightweight 5K cinema packages. 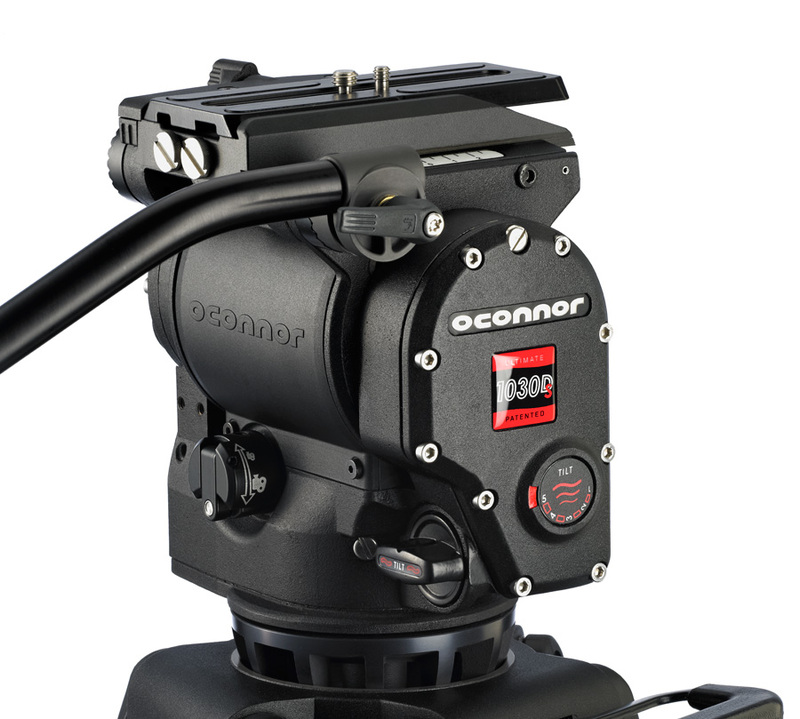 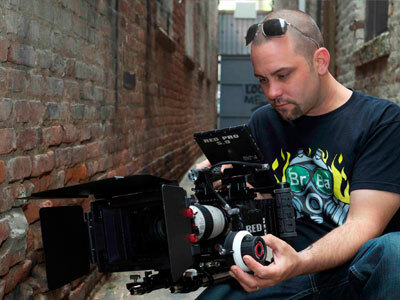 The Ultimate 1030D and 1030Ds fluid heads offer a wealth of features that have been borrowed from the larger OConnor 2575 and 2065 heads to let cinematographers seamlessly transition from heavier to lighter payload camera setups. 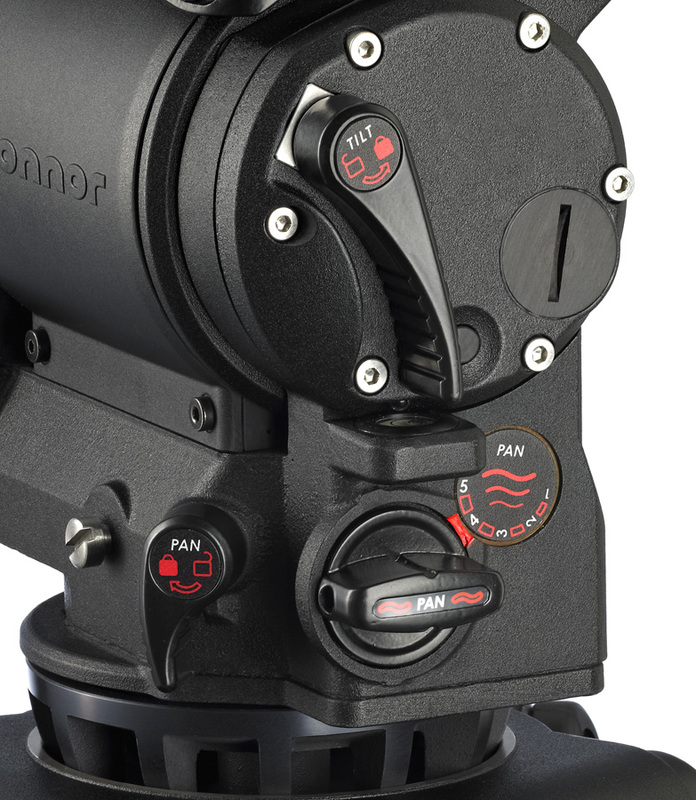 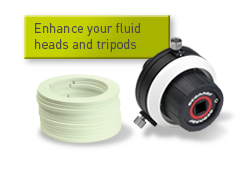 These include the stepless, ultra-smooth pan and tilt fluid drag specifically enhanced to provide ultimate control and stability, as well as the patented OConnor Sinusoidal Counterbalance system that provides true, accurate balance at any point in the tilt range. 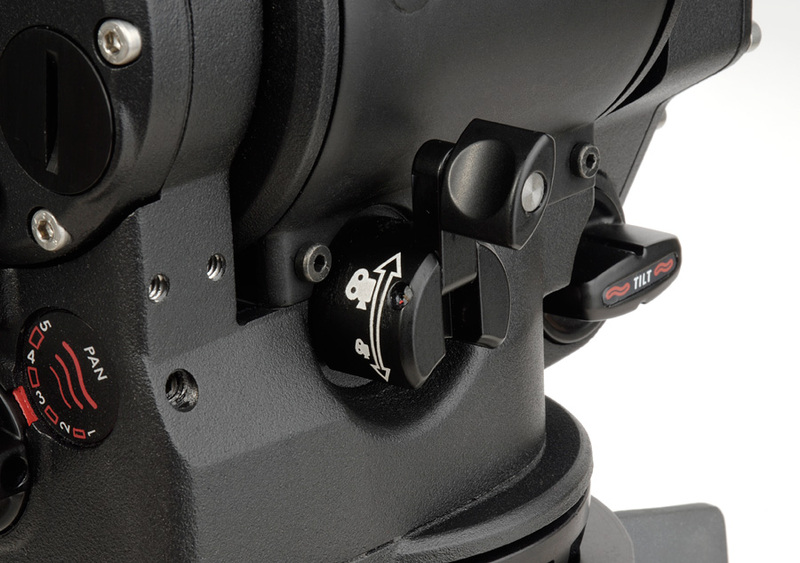 Users will appreciate that the system counterbalances down to zero, a handy advantage considering the trend to lighter weight cameras. 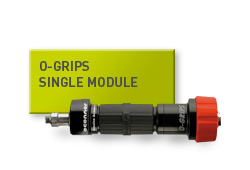 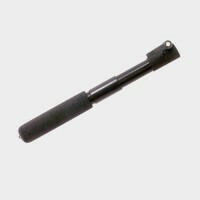 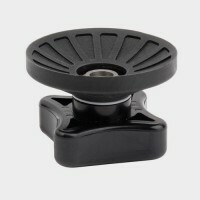 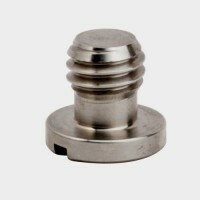 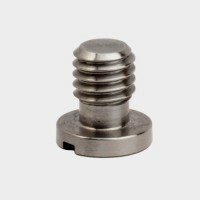 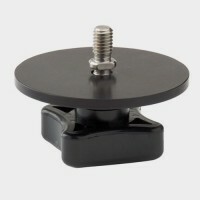 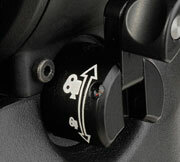 The new ergonomic crank-style counterbalance control simply pulls out of the rear of the head. 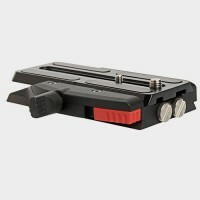 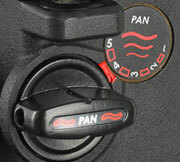 Plus the Action Brakes for pan and tilt unlock through a single-handed squeeze. 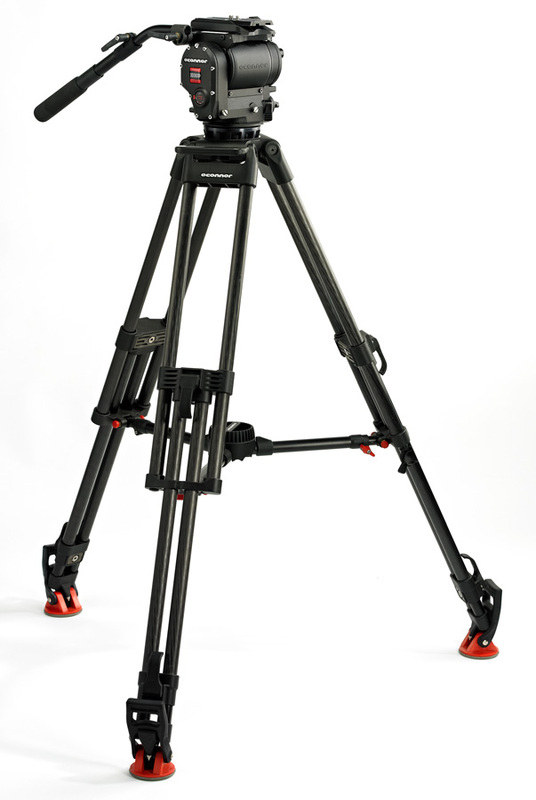 And the new sideload platform enables rapid attachment of the camera as well as an extended range of movement for balancing front heavy setups. 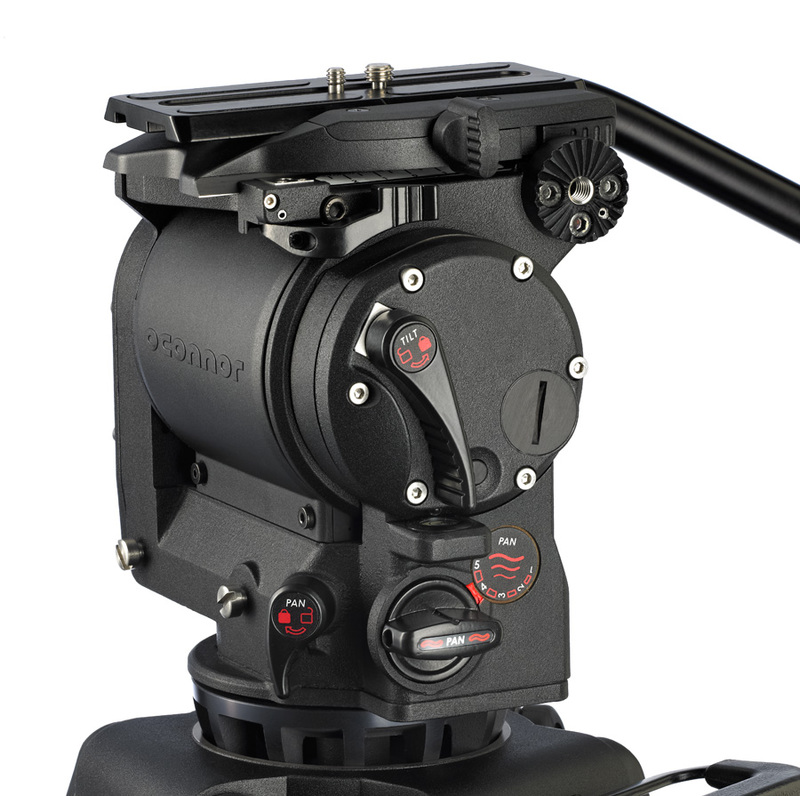 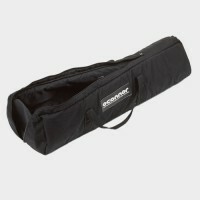 For today's versatile shooter, the transition from larger to smaller payloads has never been easier. And most importantly, the famous OConnor feel, remains the same regardless of payload. 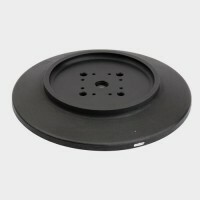 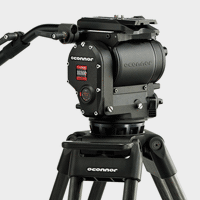 The OConnor 1030D supports a payload up to 30 lbs. 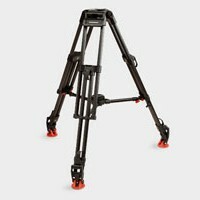 (13.6 kg) at a 6” (15cm) center of gravity and a +/-90° tilt range. 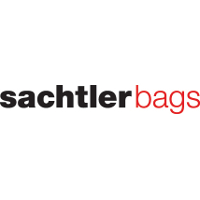 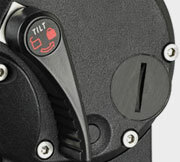 The 1030Ds supports heavier payloads up to 41 lbs. 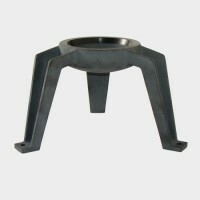 (18.6 kg) at 6” (15cm) COG with a +/- 60° tilt range. 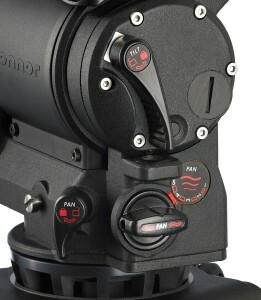 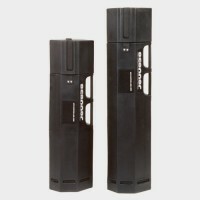 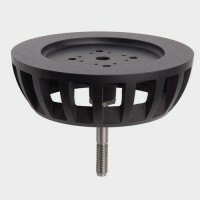 Like the rest of the OConnor Ultimate heads, the 1030D and 1030Ds have interchangeable bases (e.g. 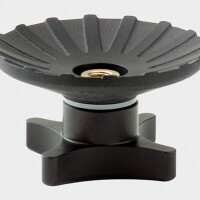 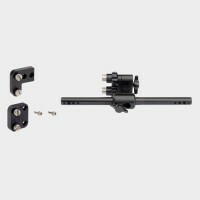 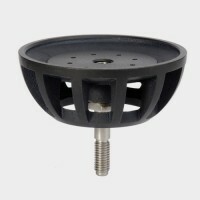 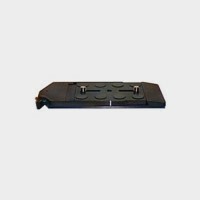 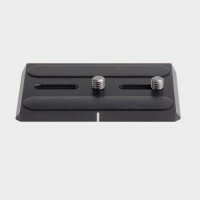 150mm or Mitchell for the 1030), accept the same front box mount as larger heads and offer full compatibility with other OConnor 1030 accessories. 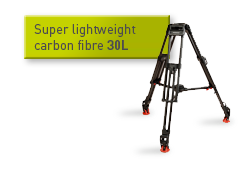 OConnor's new 30L carbon fiber tripod system offers an expanded payload range in a lighter weight package which makes it the perfect companion for the 1030D and 1030Ds. 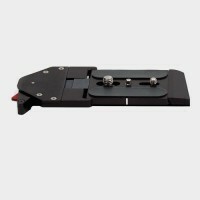 Counterbalances down to zero with an infinitely adjustable, ergonomic crank-style counterbalance control that simply pulls out of the rear of the head. 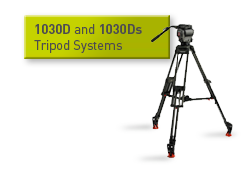 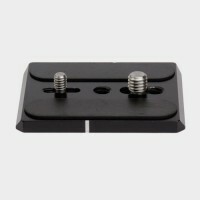 Sideload platform enables rapid attachment of the camera as well as an extended range of movement for balancing front heavy setups. 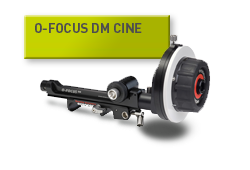 Stepless, ultra-smooth pan and tilt fluid drag specifically enhanced to provide ultimate control and stability. 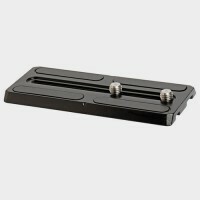 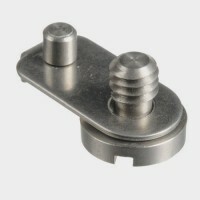 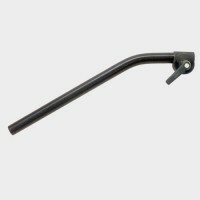 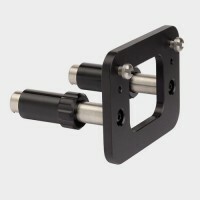 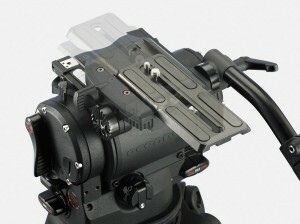 Action Brakes for pan and tilt unlock through a single-handed squeeze. 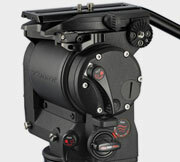 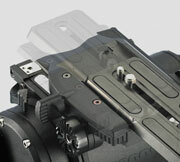 Controls located on the left-hand side of the head for intuitive cine-style shooting.